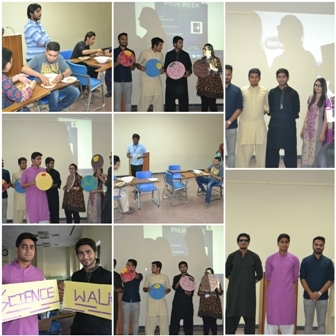 Benade Phyiscs Society organized a Science Walk on 22 April 2016. Students were encouraged to participate in the Science Walk which was followed by a refreshments. The students were awarded for their participation in the science walk.